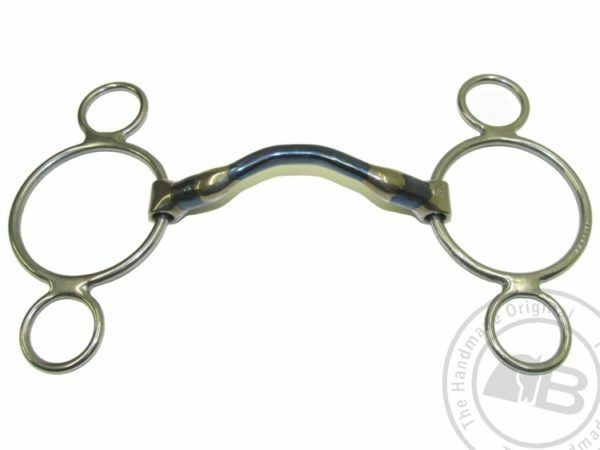 The Happy Tongue 3 Ring by Bombers Bit is for when a horse shakes its head when bit pressure is applied. This and its tongue trying to escape the bit are classic signs the horse has a sensitive tongue. With this in mind the Happy Tongue was created, it has a medium port creating space for the tongue. Hence, relieving pressure and allowing the horse to relax.